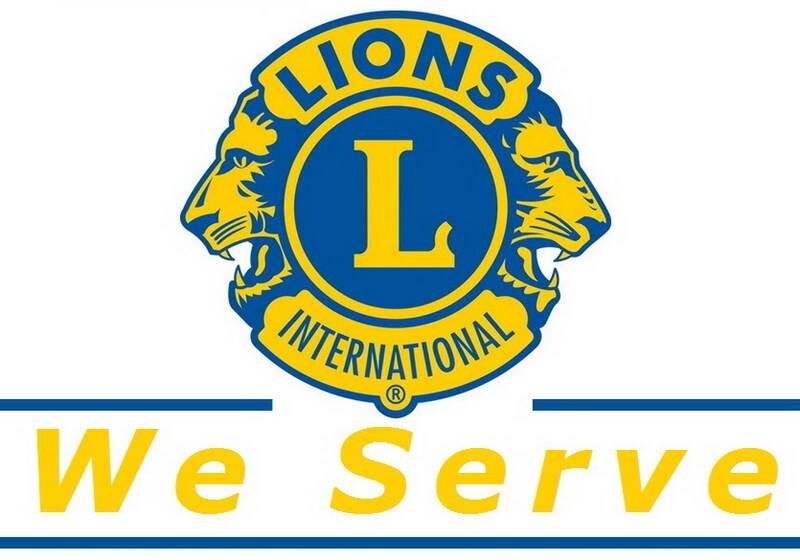 We are the Glen Ellyn Lions Club, and WE SERVE! We gather together in Lionism to help those in need through volunteering, fundraising, and donating our profits to local charities/organizations. We are always looking for new members to join us in our mission to help others! 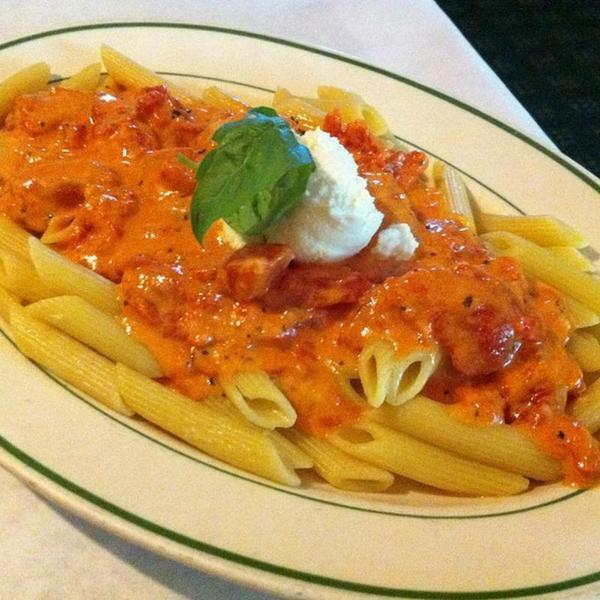 Come to a meeting at Barones of Glen Ellyn and share a free meal with us, see what we do and what our meetings are all about! Email info@glenellynlions.org for more information, see you soon! Donate directly to our Glen Ellyn Lions Foundation, a 501(c)3 organization, directly below. Your donations help vision and hearing impared persons live life to the fullest! The Glen Ellyn Lions Foundation is here to provide these much needed services and more to the community. Help us help others, donate today! To the Lions of Illinois Foundation as well as local charities such as Glen Ellyn Children's Resource Center, Bridge Communities, Northern Illinois Food Bank, Spectrios Institute For Low Vision, Ski For Sight, the Humanitarian Service Project, Care Center DuPage, Glen Ellyn Food Pantry, Audiologic Services, and many more! How much donated money goes to the Lions club's charitable causes? 100% of the profits generated from our projects are donated back to the local community through our Glen Ellyn Lions Foundation and to the Lions Clubs International through the LCIF. We cover all costs from our own dues, ensuring that ALL donated funds go to the many charitable causes we support. We are really looking forward to our amazing Annual Pasta Dinner, to be held on May 4th 2019 at St. Petronille Catholic Church in Glen Ellyn. Tickets are $7 per attendee and kids 7 and under eat free! It will be from 5pm-8pm. Our annual event has of course amazing food from Barones including butter sauce, marinara, meat sauce, with sides of bread and salad. We will also be serving gluten free pasta options and desserts! Alcoholic beverages will be provided by the Knights of Colombus. This is a great family event so bring your parents, in-laws, grandchildren, children, husband, wife, neighbors and friends! In addition to this wonderful bounty of food, we will also be providing free vision, hearing, and diabetic screenings. This FREE vision machine assessment allows for someone to simply look into the viewfinder, 100% pain free testing, and it will assess for possible eye diseases and vision issues. It also will work with children as young as 6 months old. It offers a chance for people who have not see the eye Dr. in a while to get a quality screening to see if there are any eye issues that should be addressed. If the assessment shows that further testing is needed let us know! We partner with a local eye doctor, Dr. Kelly of DuPage Family Eye Care, to help assist with eye exams and corrective vision aids. All proceeds from this event will go to the Glen Ellyn Food Pantry, so why not dine out knowing that your ticket costs will go to a great organization. The Glen Ellyn Food Pantry will be in attendance to do a brief overview of their services as well at 7pm, so come prepared for a great evening out to support the Glen Ellyn Food Pantry! It's that time of year again, Sight and Sound Sweepstakes Time! To get in on all the fun and excitement all you need is a sweepstakes ticket! We will be selling these tickets from the beginning of March till mid April. These tickets allow you to get a chance at winning tons of cash prizes! The top prize is $5,000! After the $5,000 dollar winner is picked they continue picking until all of the $19,250 cash pot is given away. It's as easy as buy, watch, and win! The tickets are drawn at the Lions State Convention in May. 1 ticket is $4 and a pack of 3 tickets is $10, what a great deal. 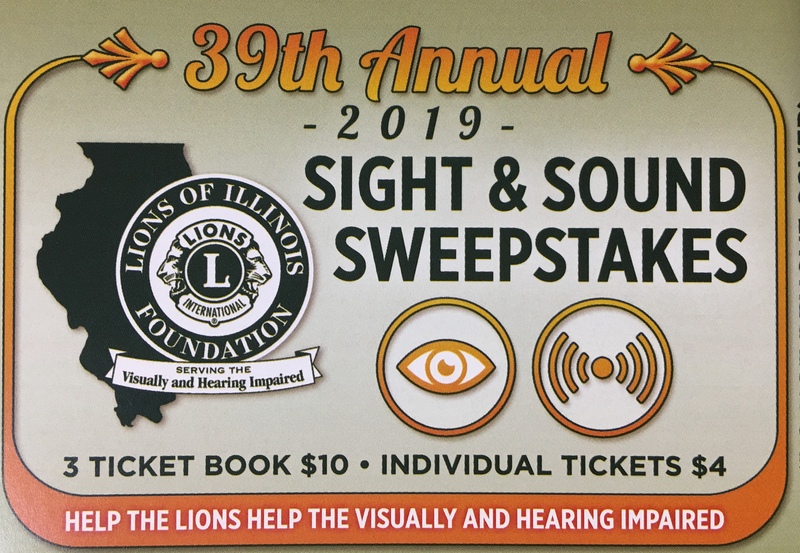 Proceeds from these ticket sales go to the Lions of IL Foundation to fund our amazing programs for vision, hearing, youth and adult programs. Contact our club for your ticket today! We Serve - more than a motto - it's who we are.